The first time you had your car’s “Check Engine” light come on, you probably didn’t know what went wrong or what to do about it. 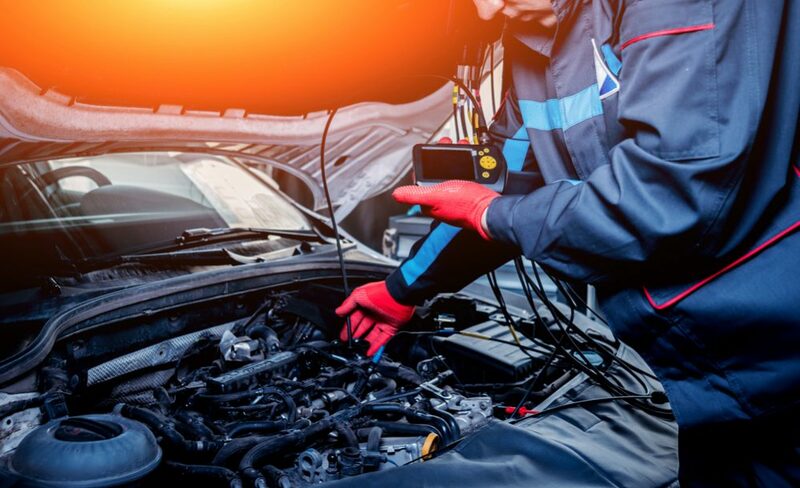 With the best car diagnostic tool, not only will you be able to quickly find out what is wrong, but you’ll also be able to determine if it’s a severe problem that needs a mechanic intervention or a little fix you can handle yourself. Most scan tools will plug directly into your dash and even send you notifications when there is an issue with your vehicle. 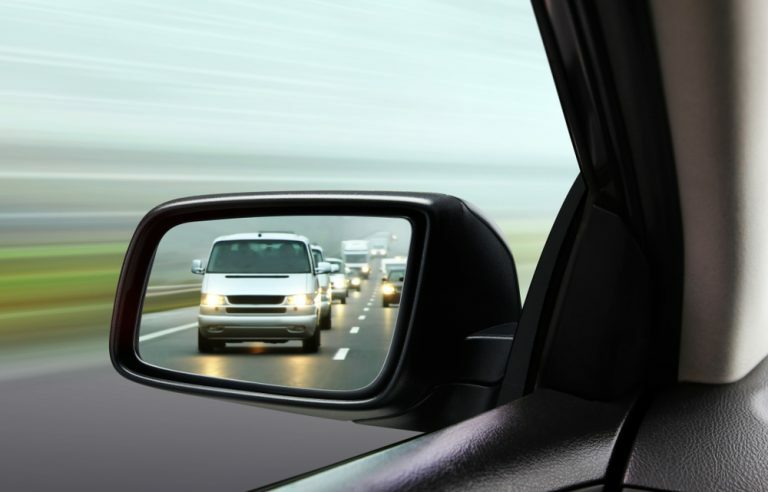 You get a summary of the problem in simple terms, the severity of it, complete with consequences of driving with it and instructions on what to do to ensure the continued safety of you and your vehicle. A basic car diagnostic tool read error codes such as SRS, Check Engine light, management light, etc., and attempts to clear it for you while high-end models come with more features. And because there are a ton of these on the market, with different price points and features, it might be a bit difficult to choose the right one. To make it easy for you, we researched a few dozen scan tools and settled on the top 7 models you can choose from. Foxwell has been producing OBDII code readers for over nine years and one of their flagships is the NT301 Professional Code Reader. The Foxwell NT301 Professional Code Reader was designed to help you understand your car’s heart by quickly reading DTC engine codes and giving definitions for the error codes so you can accurately determine the cause of the problem. It also has the capability to erase and reset the codes after you are done with repairs. This Diagnostic code reader also has an “ideal early warning system” to help you find possible dangers before they occur, with red, yellow, and green LED lights to indicate the health status of your car. The red light alerts you when fault codes are found, the yellow light comes up when there is pending code, and the green light shows up when there are no fault codes on your vehicle. The scanner also has a live vehicle sensor data in text and graph format so you can see and identify problems before they get serious. Not only does this scanner provides basic maintenance, but it also gets into the technical stuff by providing you an enhanced model diagnose so you can check EGR valves, fuel trim, O2 sensors, and more with ease. Moreover, the tool is very easy to use as it doesn’t require a phone, tablet, or batteries so no worry about disconnecting during the inspection period. All you have to do is plug the code scanner into the OBDII port and it will scan your car immediately. 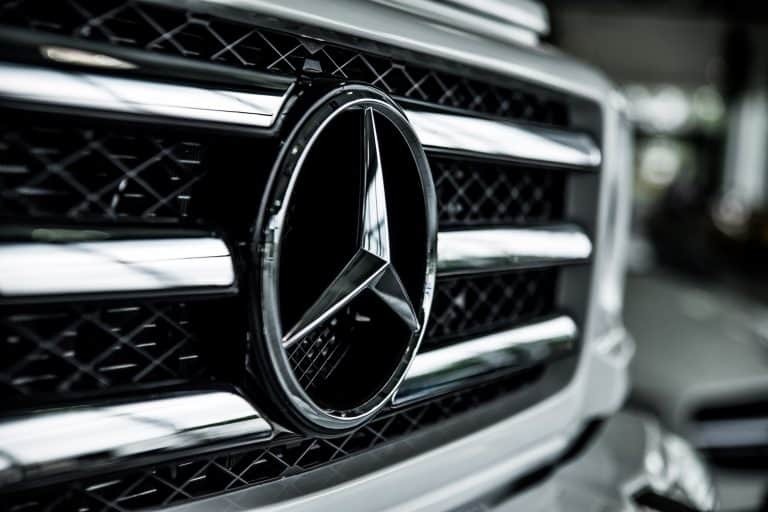 To improve the performance and compatibility of code readers, our code readers and our DTM have tested thousands of OBD compatible cars, light-duty trucks and hybrids in the US, Europe, and Australia. 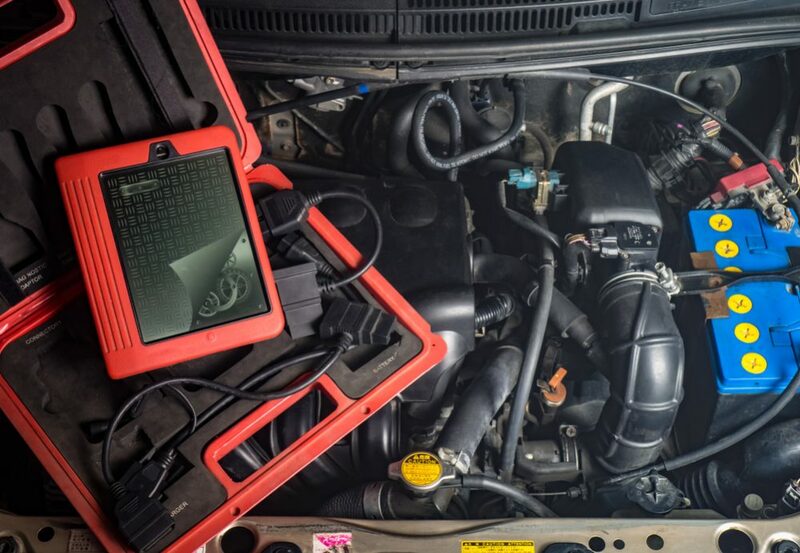 This Innova automotive diagnostic tool is designed to handle every level of troubleshooting. The scanner comes with the new features that help you diagnose your car’s light, minivan, and trucks. This diagnostic tool has the ability to read and erase power train codes on all 1996 and newer OBD II vehicles and the ABS codes on the most popular domestic Asian and European vehicles. The tool allows you to read vehicle codes in English, Spanish or French and comes with features like, patented emissions monitors status icons, color-coded smog test and road trip readiness indicators, FixAssist, a built-in fix-tip database, code severity, freeze frame diagnostic information, and Bluetooth compatibility. The tool includes a free trial to access repair solutions, which is an online and app-based service created to assist users of all levels in diagnosing and repairing their vehicles accurately. If you are looking for a tool to diagnose and check engine lights on your new OBD II vehicle, but also want the ability to work on older 1982 to 1995 OBD I vehicles, then this model is a good choice. It’s been upgraded with the ability to stream and record live data and graph up to 2 parameters using its bigger 3.5 inch LCD as well as read and erase airbag codes from most Asian and European vehicles. Look no further than the Innova 3160g Code Reader if you are looking for an easy to use scan tool out of the box. The Innova 3160g Code Reader is the advanced version of the Innova 3130 and 3140 and offers anti-lock braking system and airbag functionality on the most popular vehicle brands. It is capable of reading OBD I codes using the optional OBD I accessory kit in addition to the ABS and SRS diagnostics. This scanner tool can read and reset oil light on most OBD 2 vehicles and can store the DTC (Diagnostic Trouble Codes) and Live Data from 3 previous vehicles you’ve scanned in the past. It can also reset battery maintenance light and initialization and you can stream and record real-time live data and review them later on your computer or on the screen of the tool itself. Not only does it have enough parameters for live data diagnostic, but it also allows you to record live data as well. It has a very bright and clear screen so it’s easy to read anytime you are diagnosing with it. There are a few buttons on it and they are well arranged so you don’t have to slog through a bunch of menu selections to get to a task. This model also comes with a USB to PC cable, software CD, and manual, so you can start using it right out of the box. This is one of Launch Tech’s newest collections of diagnostic tools. The X431 Pro Mini comes with a protective sleeve, a BDScar diagnostic connector, PRO pad computer, and OBD2 connectors. It can communicate with your car using the DBScar connector (for reading your car’s DTC) and your phone with the Bluetooth capability. With its mobile internet connection feature, the tool can easily integrate with more services and applications and create and maintain a database and case library. It also provides instant maintenance information, which can be useful any time you need to scan your car. It has the latest Android Tablet technology, which makes it possible to access third-party apps as well as the capability for finding a quicker response to a code error. It has a high-resolution camera with still and video capabilities for easy data representation. It’s one of the fastest scanners on the market, thanks to employing the latest technologies in the industry. It has a wider vehicle coverage than counterparts and comes with very quick live data and graphing. This scan tool has a touchscreen interface with full-color HD display, which means you can easily access all its testing parts. There are different sections where you can operate clearing, reading, saving, and printing diagnostic information and other areas where you can run remote diagnostic tests, look over the maintenance reference manuals, perform active tests, and perform regular system repairs. It has both Wi-Fi and Bluetooth functionality so you can carry out more repair without the bells and whistles of the X431 PRO. It also has 2 years of software updates, so you can keep adding different vehicles to it. It’s designed like a tablet with a stunning interface and construction, and since it runs on the latest Android system, you can expect it to run efficiently and receive the latest firmware updates that’ll keep it supporting more and more vehicles. It can double as a tablet so you can connect it to the internet, take photos on it, etc. The BlueDriver Bluetooth Pro OBDII Scan Tool turns your smartphone or tablet into a powerful, yet affordable professional OBD II scan tool that lets you scan and understand your vehicle. This is one of the few tools professional uses to save time and money as it not only helps scan vehicles but also provide the trouble codes as well as the list of all possible causes and reported fixes from the identification S-ASE certified mechanics. It’s easy to use as all you need to do is download the free app, plug the sensor into your OBD 2 port and pair it with your device via Bluetooth. Everything you need comes in the package and there is nothing extra to buy. The BlueDriver Pro Scan tool is one of the most popular car diagnostic tools on the market. 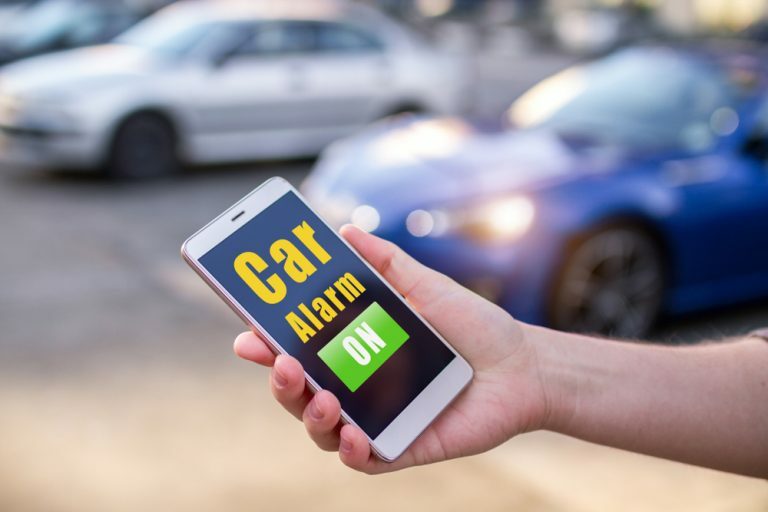 It comes with both iOS and Android applications, which makes it available to more vehicle owners who are looking to read and clear error codes on their vehicles. Another advantage this has over others is that it can check your stored error codes against a database of more than 5 million verified fixes so you don’t have to waste time on extra research or spend too much on frivolous repairs. This also eliminates wastage that’s common with other car code readers. It’s useful for a mobile mechanic who wants an effective method of handling emergency calls or quick error code scanning on vehicles and the home DIYer who wants to save money on those recurrent visit to the auto repair shop. Another distinguishable feature of this tool is that it comes with unlimited repair reports and because it’s a handheld scan tool, you’ll find it’s easy to move around as well as operate. Not only does it have the portability of a smartphone, but it also allows you to enjoy free app updates, data saving and interactive graphing of live data. You don’t need the most expensive scan tool to access complete diagnostic information that’ll help you solve most error codes on your car. It alerts you to any error code that’s currently active. Live data monitoring is limited as you can’t get gear position, transmission temp, torque converter status, etc. The Ancel AD310 OBD II Scanner is a simple, easy to use car engine fault code reader from Ancel. It’s available in a classic design, which makes it easy to use. 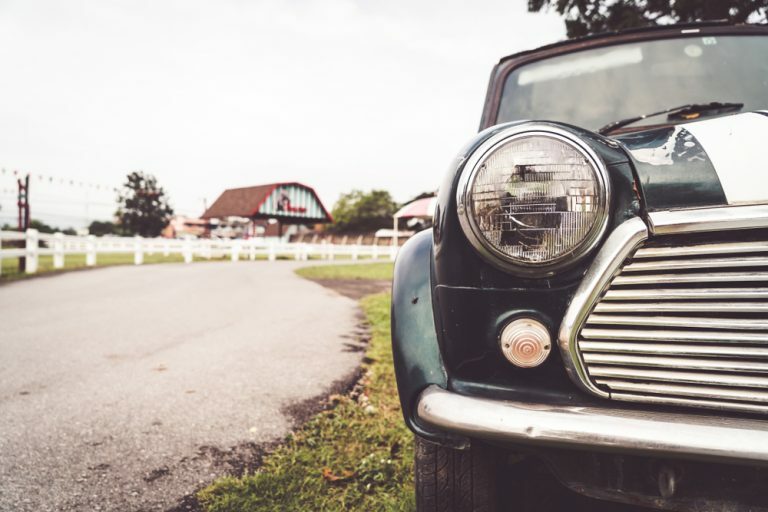 Although it is a basic code reader, it can help you determine the cause of “Check Engine” light, monitor readiness test, view freeze frame data and a lot more features you’ll find in an expensive diagnostic tool. Even though, it’s the cheap model. The ANCEL AD310 Classic supports all OBD II protocols, from KWP2000 to J1850 VPW to CAN to ISO9141 to J1850 PWM, which means it will support more vehicle make and models than other cheap tools on the market. As long as your vehicle is OBD II compliant, this code reader will read it and help you get to the root of the problem. And similar to high-end diagnostic tools, it informs you if your monitor is set – by clearing the “Check Engine” light before taking it to smog. Not only will this help you pass the Smog Check, but it also gives you more confidence in the health of your car. You don’t have to wait till you fail the smog test, which can either mean you stop driving your car or face extra costs in car repairs, which can be nasty if you are on a budget. 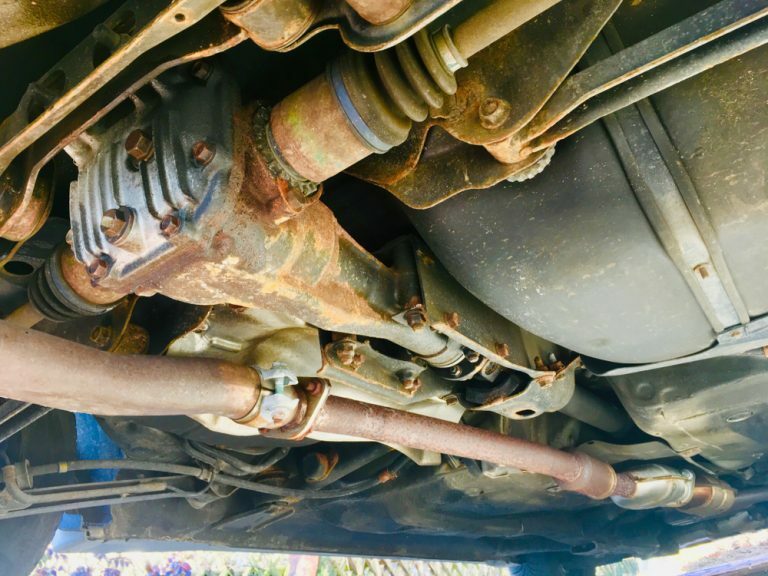 It’s DIY friendly, which means that it’s easy to use and let you discover problems quickly and decide if it’s something you can fix yourself rather than visiting the auto repair shop. And when you uncover the problems that require advance help, you know what exactly you are dealing with, so you can negotiate with your mechanic and save money. Does not work on some vehicles like the 2005 Toyota Prius, 2008 BMW, and the 2004 Ford Escape X. The Actron CP9690 Scan tool comes with all the necessary connectors and adapters you’ll need to carry out efficient fixes on your vehicle. Not only is it compatible with OBD2 vehicles but also OBD1 vehicles. It has a bigger LCD screen, which makes viewing graphs and reports on it easy. Compared to the Autel and Innova models, it lacks certain features, but its ability to diagnose OBD1 cars makes it an attractive option for both beginners and experienced mechanics. The Actron CP9690 is capable of reading manufacturer’s specific DTCs, the Diagnostic Trouble Codes provided by your car’s manufacturer for troubleshooting problems associated with your vehicle. You can take full advantage of the codes offered by your manufacturer by scanning the code, understanding them, and proffering quick fixes for your car. Compared to cheaper code readers, the Actron CP9690 will display ABS, Airbag, DTC, and helps you prioritize your diagnostics. It also comes with CodeConnect, which hosts a large selection of verified fixes, so you can be more informed on each problem that you encounter on your vehicle. 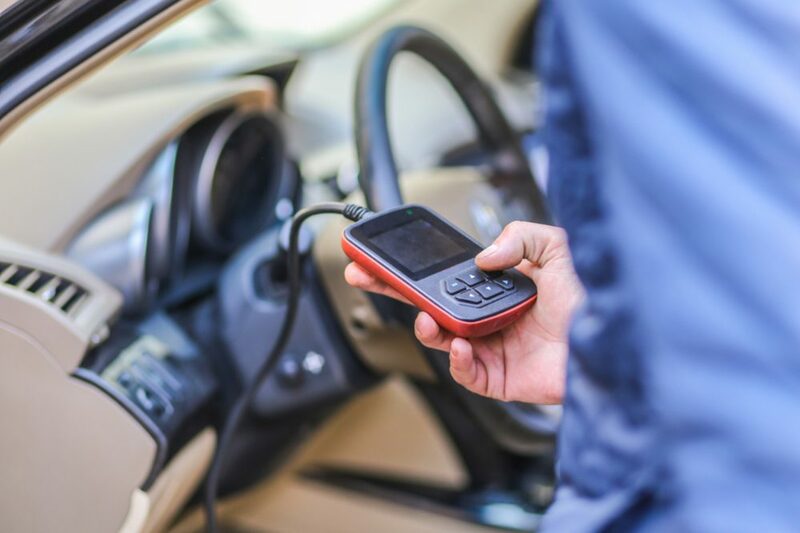 Since the key to an efficient and effective repair is to have a quick and accurate output, this scan tool comes with the CAN and patented TrueLink technology, which ensures that it connects with all OBDII compliant vehicles. Whether you are rocking a Ford, GM, Toyota, or Chrysler brand of vehicle, you’ll find this tool a constant and reliable companion with the OBD I cables for those earlier than 1996 car models. Autel, one of the world leaders in automotive diagnostics presents the Autel AutoLink AL519 Diagnostic Tool that combines the next generation wireless technology with radically superior processing capabilities. It is powered by a state-of-the-art quad-core processor in a solid state hard drive, reducing the startup time to only a few seconds, making it faster than other tools available on the market. It is equipped with Bluetooth 2.1 featuring enhanced data rate, thus greatly increasing your diagnostic range and enabling you to test vehicles from anywhere in the shop. It features ultra-fast wireless connectivity, which allows you to quickly download wiring diagrams and schematics which can easily be viewed in high details with a capacitive touchscreen. It features OneTouch instant manufacturer updates, which eliminates wasted time manually entering the vehicle’s information. This feature does that for you as well as detects trouble codes on every available module, thus simplifying the entire diagnostic process. It also comes with an intuitive interface, smooth operating system, and 5px rear-facing camera, which makes it extremely easy to use right out of the box. 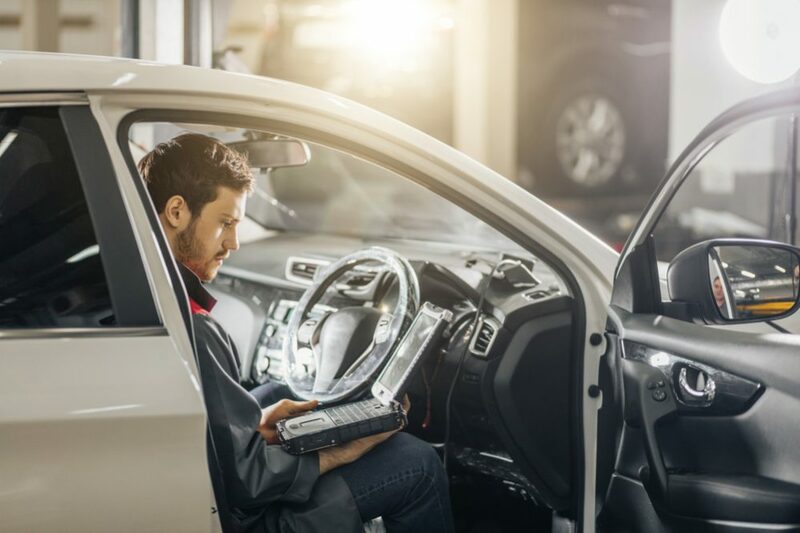 It’s also cloud-based so that you can network with other professional technicians which help you get access to repair information much faster as you’re working on the actual vehicle. No more trips back and forth, to download and print repair information. There are a variety of scan tools on the market with a varying level of prices. 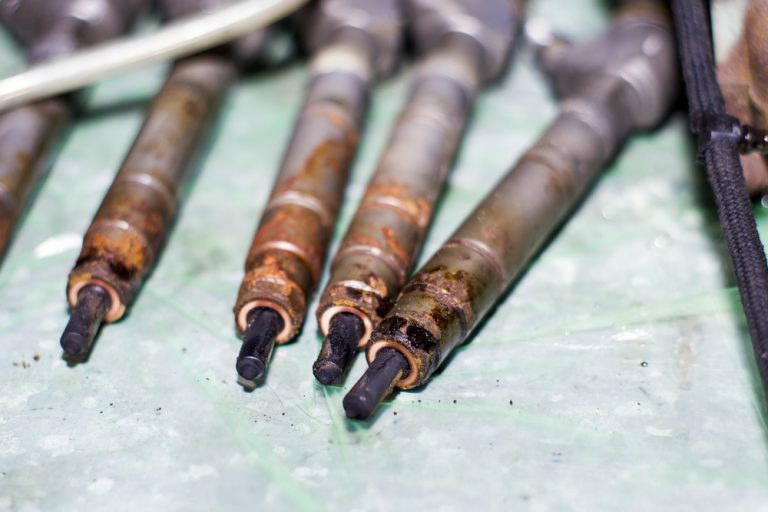 If you are a mechanic, choosing the right one can save you money as well as enhance your productivity while choosing the wrong one can turn into a costly investment that you may not fully realize. OBD scanners can be updated so they can accommodate newer car models as well as the latest diagnostic technology. Buying one that you can easily upgrade gives you the leverage to use it with a newer car. So, make sure you check the scanner you are looking to buy is upgradable and learn how easy it is to update and if you are going to be paying for the update or not. Most manufacturers now offer free updates for their flagship devices so there is no point in paying for updates as some manufacturers still demand. It should be noted that if you want to go for a cheaper diagnostic tool, you may not be able to enjoy this feature. If you want the tool to be suitable for updates in the future, you may have to go for the high-end models. Even though they are more expensive now, the benefit you get in the long run is far better. You need to update your OBD scanner, just like you need an update to the operating system on your smartphone or laptop. In addition, the availability of regular update ensures that your device functions properly and is ready to receive the latest technology and fixes that will enhance its features and functionality. All diagnostic tools are created differently, so choosing a reliable brand that makes quality models is the way to go. Generally, some makers are popular for producing OBD scanners that are high quality, come with good functionality and durability while others are known for producing subpar products that don’t stand the test of time. By just choosing a reputable brand, you’re less likely to face quality problems. 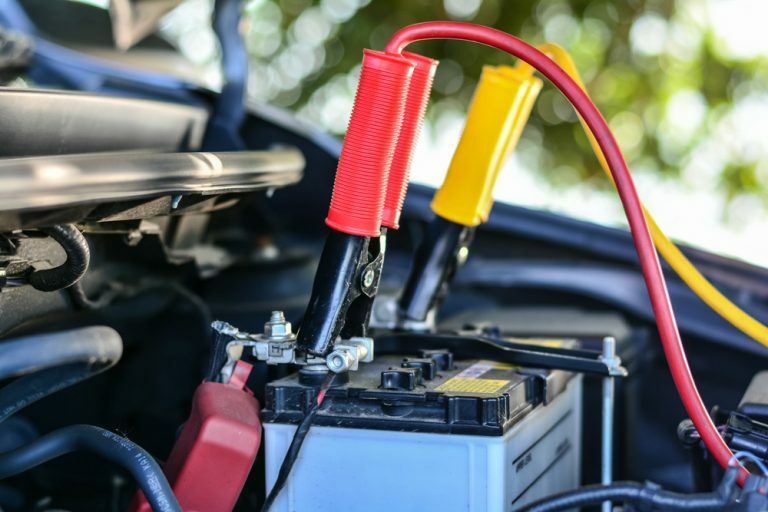 Brands like Actron, Foxwell, Autel, Innova, Ancel, BlueDriver are well known for their quality and sturdy diagnostic tools, so choosing one of them will likely give you the best value for your money. The better quality scan tools are generally from these reputable brands that not only have great customer service but decades of expertise and experience to back it up. All scan tools come with a manual that will help you get around the software, menus, functions, and features. However, this isn’t an indication that you’ll find it easy to use. Therefore, what you want to be looking for, aside from the instruction manual, is well-arranged buttons, intuitive interface, simple menus, and portability. Most customer reviews often go into the usability and ease of use of most tools, especially the popular ones, so make sure you pay attention when you are reading reviews on a particular model you want to buy. Most diagnostic tools cost anywhere from $50 to a few thousand dollars. The price tag of each model depends on the features and functionalities that come with it. However, you don’t necessarily have to spend more than a few hundred dollars on a professional code reader. 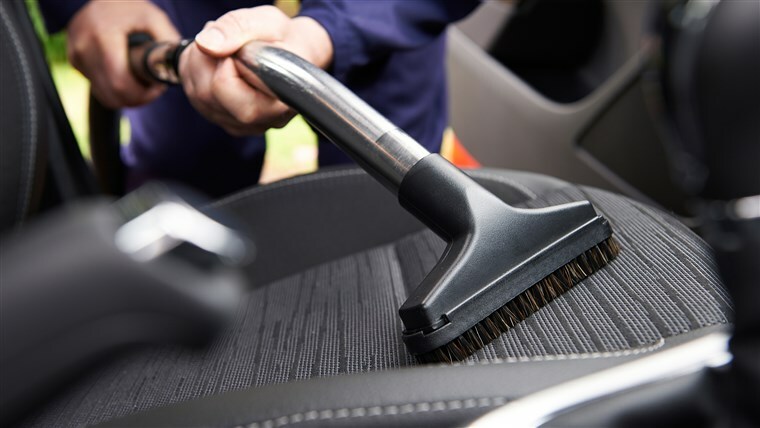 Unless you are buying for your auto repair shop, consider what you want to use the tool for, how you’ll use it, and how much you are comfortable paying for it. As long as you are willing to spend $50 and above, you should see a quality model that’ll fall in your budget range. Fortunately, we have a few of these in our roundup below. Vehicle compatibility is the most important factor you should consider when purchasing an OBD scanner. If the tool isn’t compatible with your car model, then there is no way you can use it. 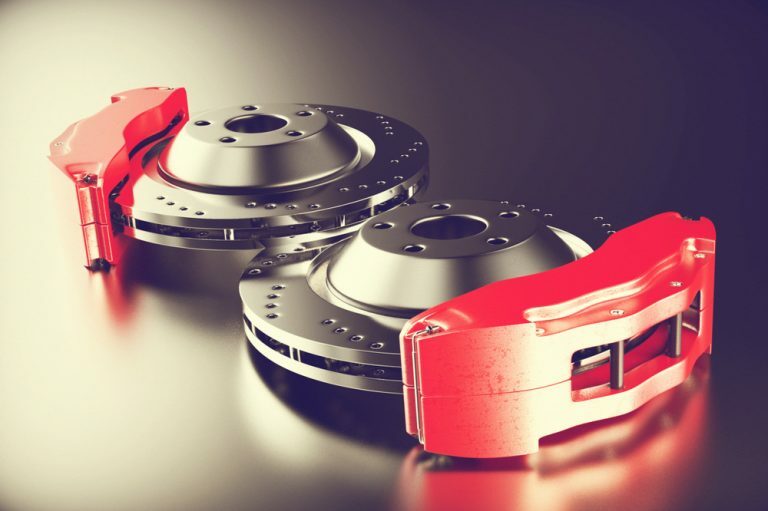 Most manufacturers will host a database of vehicle make and models that work with their tool which can be accessed from their customer service department or their website. Some customer reviews also go into great details as to the model and make of vehicles a particular scanner supports so you can get a handful of information there too, which is especially important if you can’t retrieve helpful info from the manufacturer. Another important thing to know is that some code readers are designed to work with only one or two vehicle brands. Some models can only work with OBD2 and not OBD 1 cars and still, others will work with both. In addition, you may need to consider how the tool powers up. Some models come with Bluetooth that connects to your smartphone so you can immediately read repair information on your mobile, which helps you complete fixes faster. As a summary, only choose the tool that covers the model, makes, and type of your vehicle. There are high end and basic models of car diagnostic tools. So, it is the level of functionality you are expecting from the tool that will determine the type you choose. If you are on a budget, the basic code reader may be the right option for you. But if you want more features and functionalities such as on-screen information, printability, live feed, storage and data logging, etc., you’ll need to choose the more advanced ones, which costs more. The main feature of a diagnostic tool is to display engine error codes and even the basic ones will allow you to read and clear “Check Engine” light as well as emission test. For more advanced and detailed diagnostic information, you may have to look at the more complex models on the market. These models allow you to test TPMs, DPF, EPB, BMS, SRS, etc., as well as a few other tests. The best way of choosing the right one is to list out the features you want on the tool and evaluate each model based off of that. That should help you choose something that’ll suit your preferences. Now that it is relatively easy for the average vehicle owner to get a diagnostic tool, choosing the right one is particularly essential. To ensure you are buying a quality device, you should consider only reputable brands that are well known for producing quality tools. You also need to confirm if the code reader can receive updates in the future so that you take advantage of new manufacturer fixes and the addition of newer vehicle models. 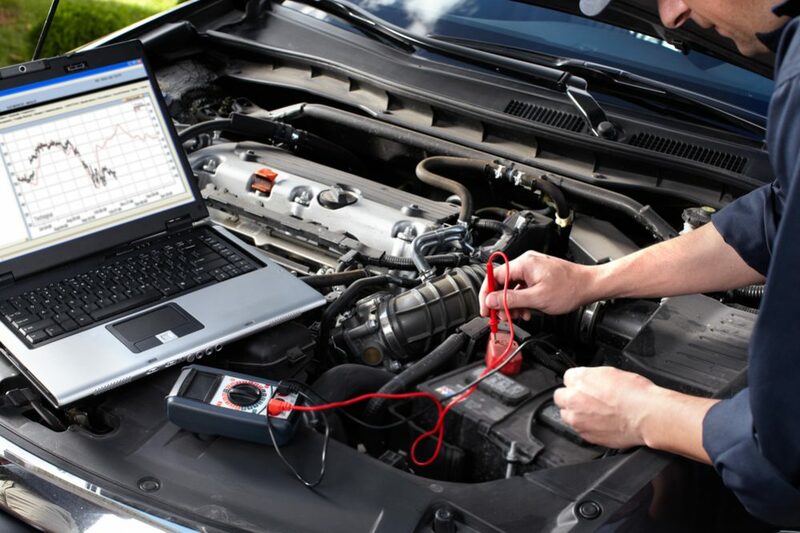 If you are looking for basic diagnostic functions like reading and clearing vehicle error codes, you can go for cheaper models instead of the advanced models. This will help you save money without compromising performance. Make sure that you confirm your vehicle is OBD compliant. This is particularly important if your car is produced after 1996 as this is a requirement of the United States regulation. This will equally make it easy to work with the manufacturer’s specific trouble codes and other testing and diagnostic codes. All cars that are produced before 1996 – before the advent of computerized controls – generally fall under the OBD I category. Majority of the vehicles introduced after 1996 are considered to be OBD II compliant. No scan tool is completely the same as another. This is because of the difference in functions and features on each model. 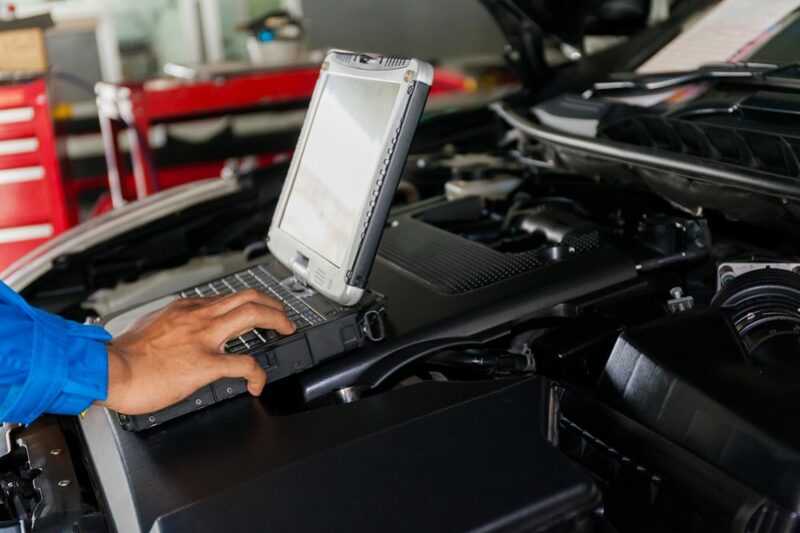 For example, some car diagnostic tools provide freeze data, SRS and ABS functionality, a large database of verified fixes, real-time data, etc., while others lack these features. In most cases though, you get what you pay for. So if you are planning to use your diagnostic tool for a variety of functions, consider the features on the tool before purchasing. After reading several reviews, analyzing features and checking the performance of diagnostic tools on the market, we choose the Foxwell NT301 Professional Code Reader as the best overall. Unlike other tools on this list, the Foxwell NT301 Professional Code Reader is more than just a code reader.